Teeth whitening is one of the easiest ways to enhance your looks. 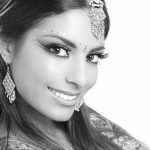 Whether you want to add a sparkle to your smile for your wedding day or perfect your look for business meetings, whitening is simple, affordable and safe. 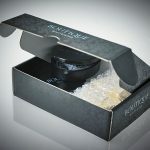 Many people feel years younger after the treatment, having erased the effects of aging, coffee, red wine and cigarettes. 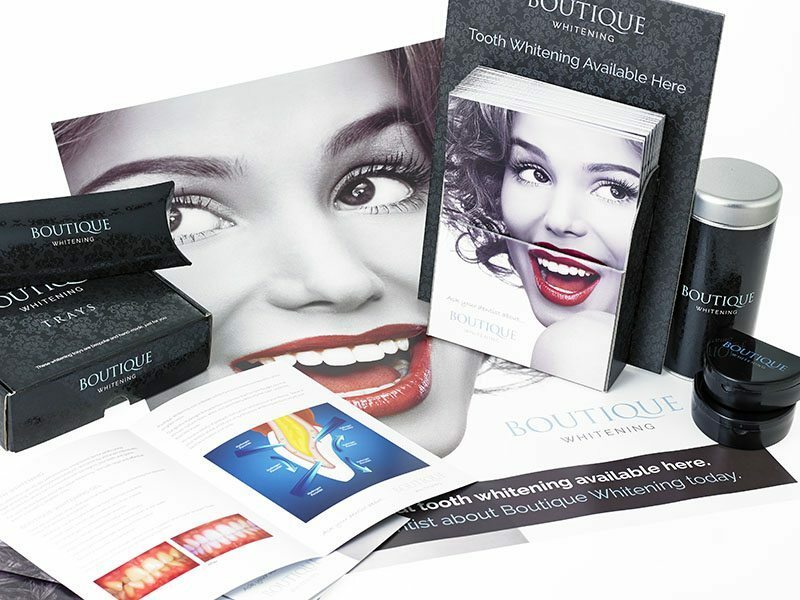 At The Old Surgery Dental Practice we offer two professional teeth whitening solutions, Enlighten and Boutique. 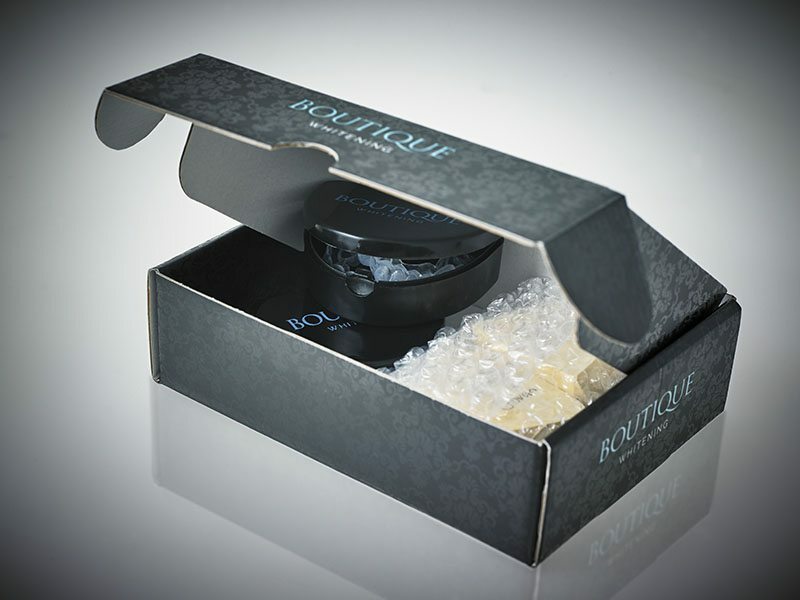 Enlighten and Boutique are without doubt the best whitening products we have used in the last 15 years, the results are excellent and both deliver the results they promise. 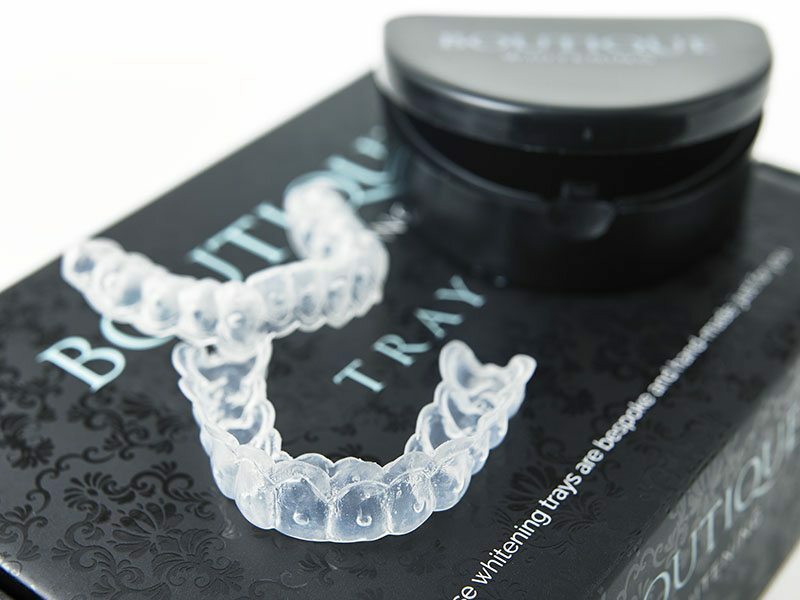 We do still regularly use the Day White and Night White systems as well, as part of our adult orthodontic treatments, and for patients who want to enhance their smile without the desire to reach the shade B1(very white). 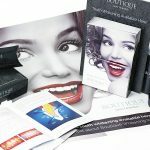 Professional teeth whitening works by increasing the tooth’s permeability to oxygen which breaks down stain molecules. It is a combination treatment meaning there is a two week home treatment followed by a 1 hour visit to the dentist. How white are my teeth likely to get? 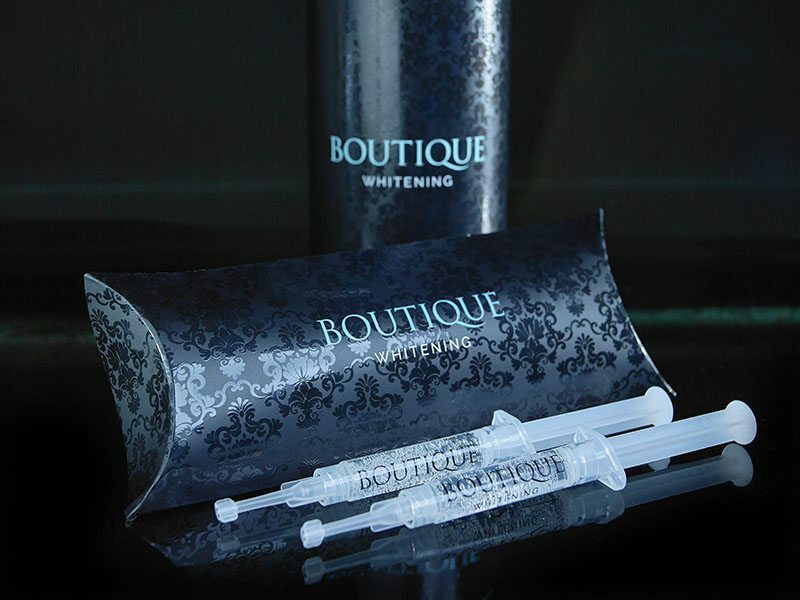 Teeth Whitening can whiten up to 16 shades, results vary but if used correctly all teeth will whiten dramatically. Is there a chance my teeth will look too white? No, natural teeth will rarely look too white, sometimes very white crowns can look wrong because they are made of porcelain. You may get some sensitivity during treatment. Normally 2-4 weeks depending on the system used. 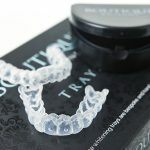 Results of teeth whitening can last indefinitely with some very simple maintenance, this includes such after as wearing the trays for 1 night every other month. 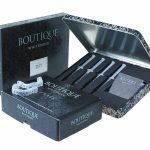 Completely, the materials used in Enlighten and Boutique Teeth Whitening have been used in dentistry for over 100 years. Want to get your shine back?